Mother’s day is coming, and everyone young and old, are preparing for mother’s day. 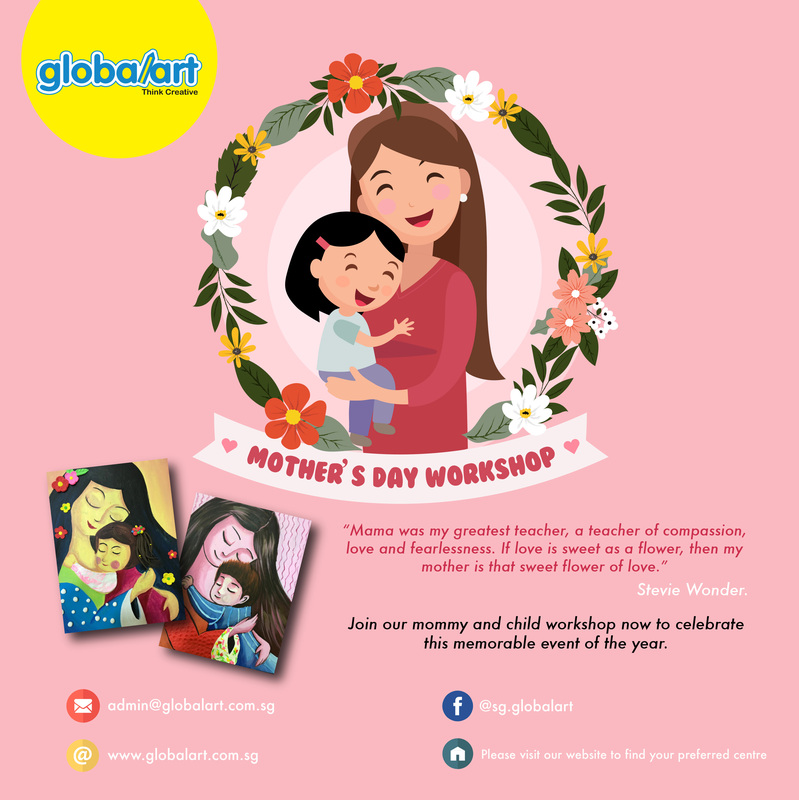 We are happy to be able to create this Mother’s Day’s workshop and welcome all the moms and their children to join us, and help us to create the most wonderful experience for all the generations of moms in Singapore! Sign Up with us for this 1h 30 min workshop available at all Global Art centers across the island. See you then!